Westbury Court is set in its own lovely, well maintained gardens. It is situated a short walk from the centre of the pretty village of Westbury on Severn, on the north east edge of the picturesque Forest of Dean, with the unique feature of standing alongside the restored National Trust-owned Dutch Water Gardens. This welcoming home offers you a peaceful and stunning location. Socialise with family and friends in one of our bright and cheerful lounges or enjoy a relaxed view of the gardens from our Garden Room. Whatever your preference, our friendly, professionally trained staff team is on hand 24 hours a day, seven days a week to give you the support you need, when you need it so that you can continue to enjoy a fulfilling and independent lifestyle. Our Activities Co-ordinator organises a varied programme of social activities, events and outings according to each person's requests, hobbies and interests. We will be delighted to help you continue with existing pastimes and offer the opportunity for you to try something new if you'd like to do so. 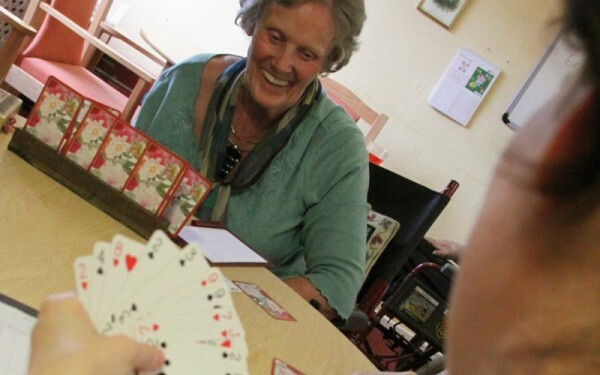 From gardening, to quizzes, to card games or arts and crafts, we make sure everyone is able to enjoy themselves to the fullest. A large selection of books is also available to the keen reader. Home cooked meals are prepared by our professional cook and kitchen team. As well as taking advantage of seasonal produce whenever possible, the delicious dishes are also carefully balanced to get the best nutritional value and take account of individual dietary requirements and preferences. 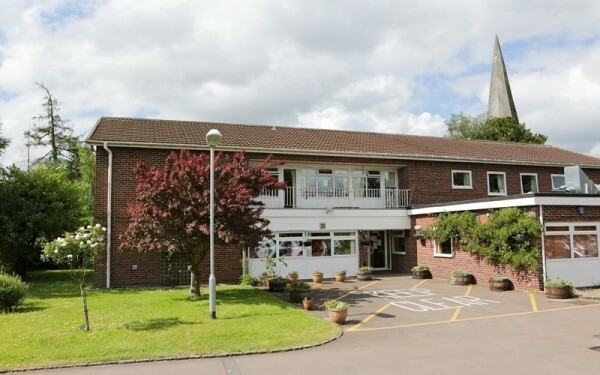 We would really like to meet you and show you around Westbury Court. To make sure we have plenty of time to find out about your needs and introduce you to the key members of the team, we recommend you contact us in advance to book an appointment. Our Day Centres provide a great opportunity to socialise and meet others, get a little help or just have a bit of break to let the person who looks after you at home nip out to run errands. This type of support can be quite informal – you may just want to go along to participate in an activity and perhaps have a bite of lunch and then go home. Alternatively, you might need a bit of help having a bath, which can more easily be achieved in one of our properly equipped assisted bathrooms than in your own home. The options are many and varied! To learn more about the day care services we can offer to suit your needs, give us a call.